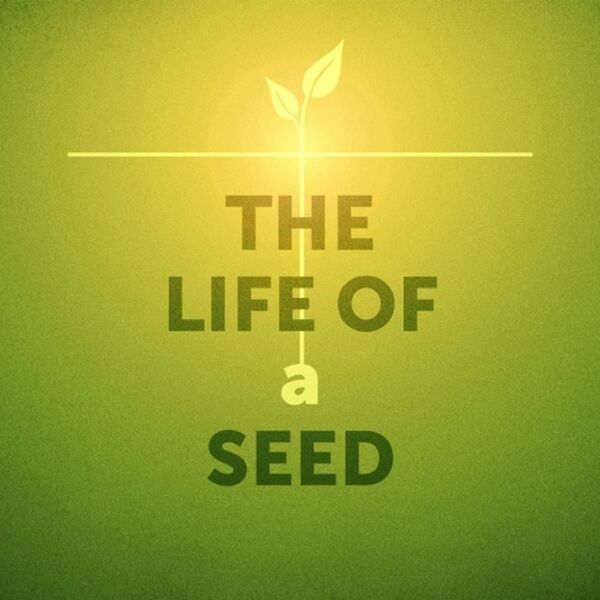 Description: Our conversation around the Parable of the Sower concludes with a reading of Jesus' explanation of the parable. We are reminded to "see" and "hear" the proclamation of Jesus so that we may better understand the kingdom of God! And, we encourage to acknowledge our reception and response to the proclamation will have an effect upon our understand! Our conversation around the Parable of the Sower concludes with a reading of Jesus' explanation of the parable. We are reminded to "see" and "hear" the proclamation of Jesus so that we may better understand the kingdom of God! And, we encourage to acknowledge our reception and response to the proclamation will have an effect upon our understand!